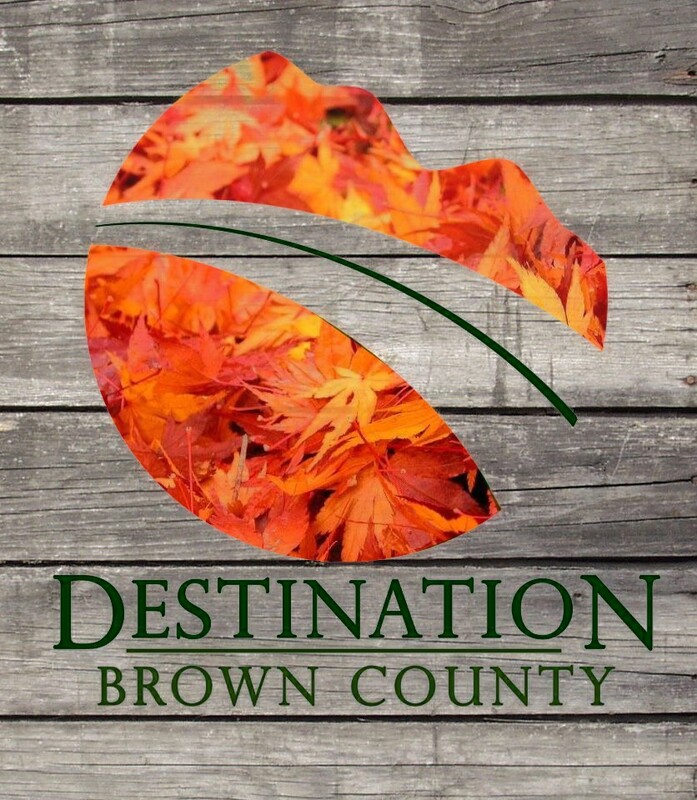 Destination Brown County is the area’s newest visitor concierge service. Keeping the visitor in mind, we can help you find the best options for your trip based on what you are looking for, not who pays for advertising. Destination Brown County's goal is to make your visit to Brown County the best that it can be. Let us use our knowledge of the area to find the best lodging, restaurants, and things to do to fit your interests and budget. Being active members of the Brown County business community, Jen and Vicky know where the best deals are, and can help you get the most bang for your buck!